In case you hadn’t heard, Nordstrom’s Half-Yearly Sale is going on now through Sunday and they have some AMAZING pieces for up to 40% off!! Above are some of my favorites that are on sale. 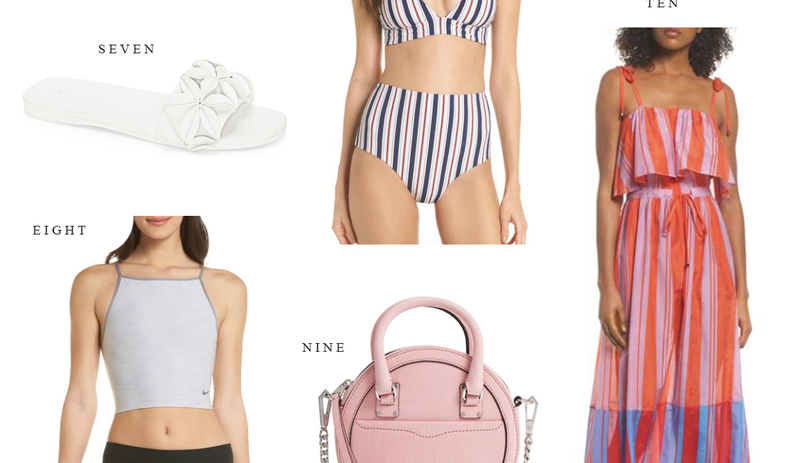 Now’s the perfect time to stock up on cute summer essentials! Best article ever…. Keep it up buddy.